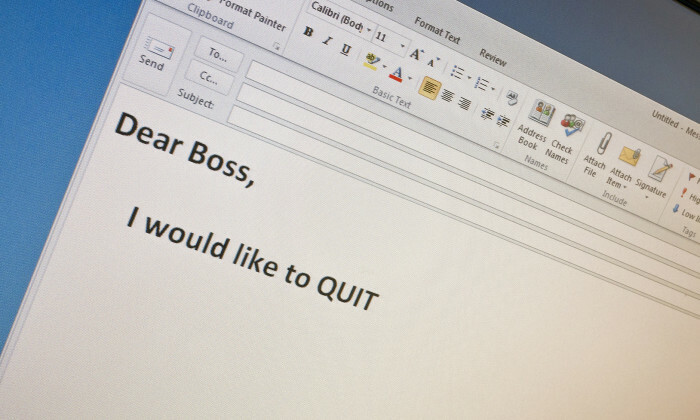 In fact, a new report by CareerBuilder found 21% of employees are pledging to leave their current employers in 2016. This figure is a 5% increase since last year (16%). Among younger workers however, the numbers are starker. Three in 10 employees ages 18 to 34 (30%) said expect to have a new job by the end of 2016, compared to 23% last year. To keep their resolution to find a new job, 34% of employees are regularly searching for job opportunities, even though they’re currently employed — a four point increase since last year (30%). “Just because a person is satisfied with their job doesn’t necessarily mean they aren’t looking for new work,” said Rosemary Haefner, chief human resources officer at CareerBuilder. Thankfully, the survey also delved into what staff could do to avoid retention rates of their companies from taking a hit. When asked what factors rank as more important than salary when considering a position, employees said job stability is the most important (65%), followed by affordable benefits at 59%. Location came in next at 56%, while good boss (51%) and good work culture (46%) made up the top five. Firms can get 28% more hires by using networks for referrals without compromising on quality. Bosses: are you listening? ..
To cut costs and restructure businesses, firms have fired as many as 60,000 staff. Here's a round-up of the job cuts reported late.. In 2006, Siemens was caught in a corruption scandal for bribing employees of other companies for contracts. Dr. Nicolas von Rosty,..